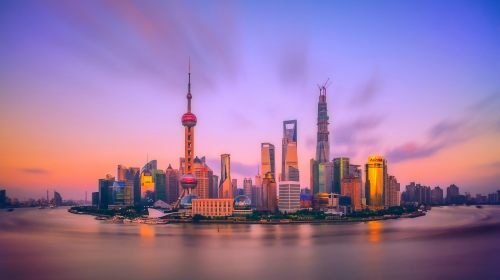 China Eastern Airlines has dropped the price of some of their January and February non-stop flights from Vancouver to Shanghai, China down to $494 CAD roundtrip including taxes. 3. Fly.com - Canada should show prices around $509 CAD, bookable through Flight Network. vancouver, yvr, flight deals, asia, east asia, china, shanghai, pvg and china eastern airlines.